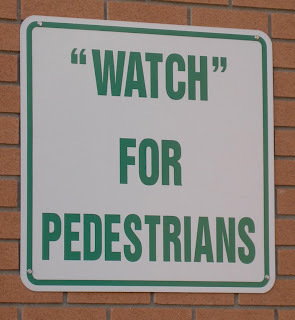 Make sure that you put "safety" first and are "careful" of those crossing the streets. Their "lives" may depend on it. Thanks again to The "Blog" of "Unnecessary" Quotes.